Victory Motorcycles announces 2011 bikes with additional new Models, an expanded Ness Custom range, Bigger Motors and Sharp Pricing. Unmatched Storage, Unprecedented Comfort, Unbeatable Performance... 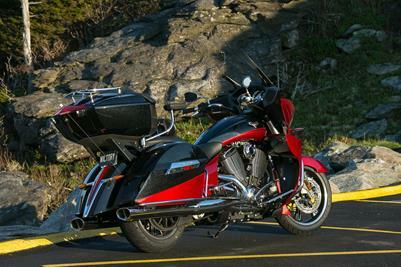 Victory launches the all new Cross Country and Cross Roads Touring Motorcycles.